How to line your lower waterline - the easy way! 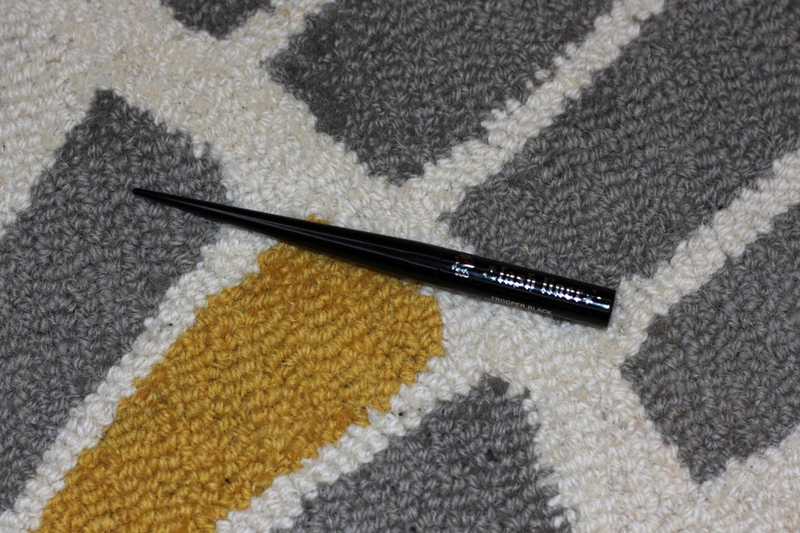 Kat Von D Lash Liner review. How to line your lower waterline – the easy way! Kat Von D Lash Liner review. Hey!!! Kat Von D Lash Liner is here. As far as I know, this is the first liquid inner lash/waterline liner that is made specifically for consumer use in the USA. 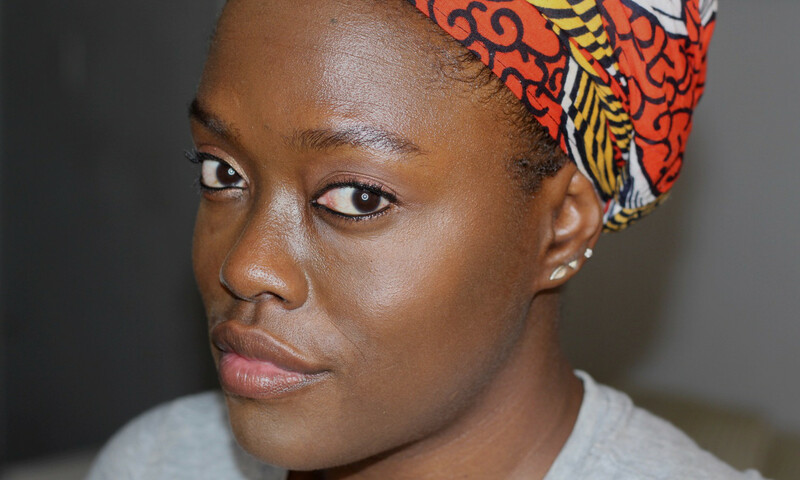 Most liquid liners are not suitable for use on the lower lash and waterline and for those of us that are fans of that sultry, eye catching look, we are left with using kohl liners. Kohl liners have been used for centuries for protection and beautification, but while they impart that smokey, black look to the eyes, they are also quite soft and run over time. So the Lash Liner promises to give you a longer lasting lined look. So this product comes in classic KvD packaging. 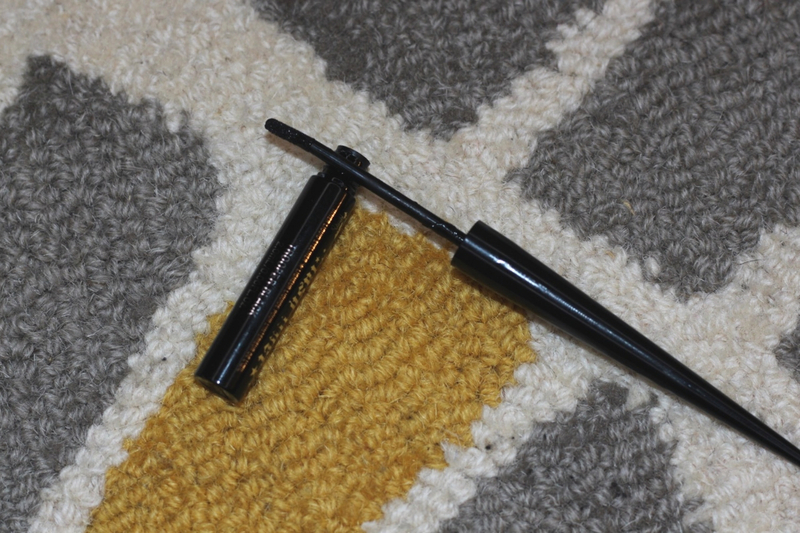 A sponge tipped applicator that dips into a well of jet black liquid pigment. The entire product feels similar to your typical eye pencil, i.e. a skinny product that is relatively easy to hold in your hand. The applicator is rounded at the tip and it is fairly flexible. Like a doe-foot applicator but thinner and flexible. According to the brand, it is a Fluid-Gel formula that dries in about 15 seconds, and it has a rich texture. The clay ingredients allows it to stand up the natural watering process of eye. The liquid pigment applies super shiny but dries down quickly to a semi-matte finish. And it is very, very black. It comes in the shade “Trooper Black”, which is their blackest black shade. Kat Von D also claims that this product is water-resistant, transfer-resistant, vegan and cruelty-free. So here’s a video review and demo that I did, so that you can see exactly how to apply this. Keep reading below for tips on using the product and my thoughts! Take your time. There is a little bit of a learning curve with this. I am not used to using a liquid product on my waterline so I had to overcome that little bit of mental hesitation that I had. Use a tapping/stamping motion to place on the waterline, over swiping it on. This is a recommendation by the brand. Wipe the applicator off before applying to the waterline so that you are not putting too much product on the waterline, which may cause running and watering of the eye. This also allows you to control how much intensity you achieve with the Lash Liner. Keep your eyes open when applying this product and let it dry for a few seconds before applying another layer. I really like this product and I am now using this regularly. I gave this my typical dance class test and it held up with minimal fading. I was able to get about 6 hours of wear, before getting appreciable fading, including going to a dance class. I did not get that typical smudging that you get with kohl liner, but it gently faded over time. 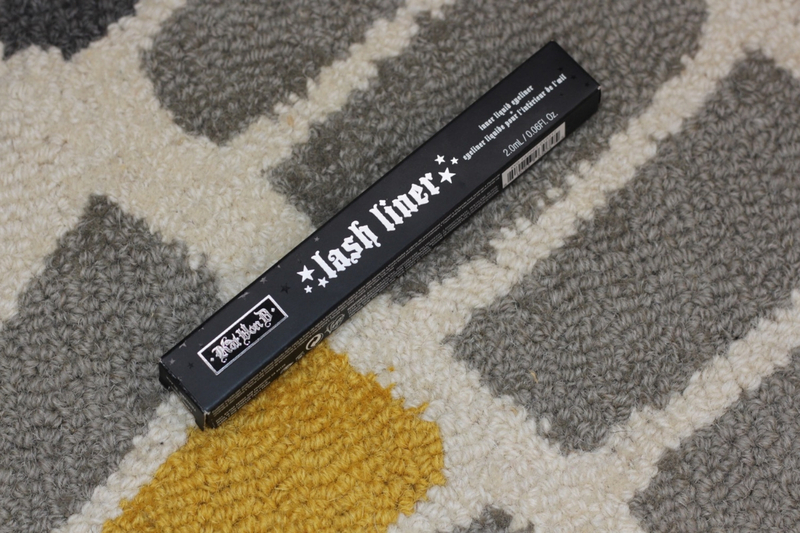 If you are someone that can’t live without lining your waterline, this is a must try! Once I got over the fact that I was putting a liquid liner on my waterline, and figuring out how much product to put on at a time, I was good to go! This product is available at katvondbeauty.com, and Sephora and costs US$20. Let me know if you have tried this and what do you think? ?